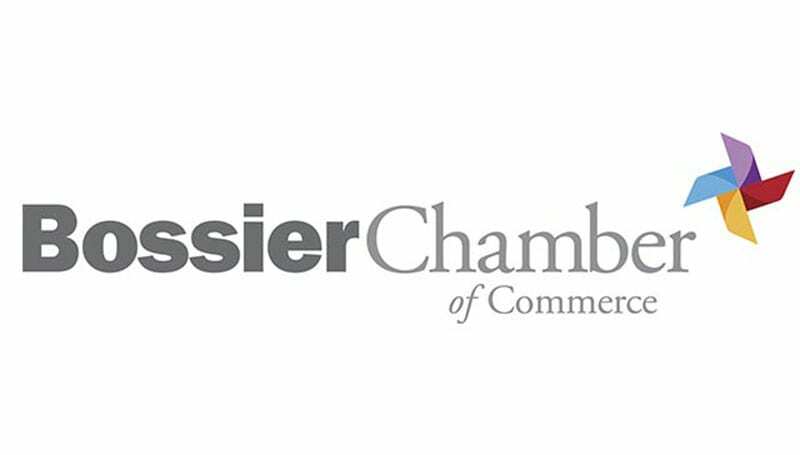 BOSSIER CITY – The Bossier Chamber of Commerce’s annual Patriot Awards honor our local first responders who go above and beyond the call of duty. 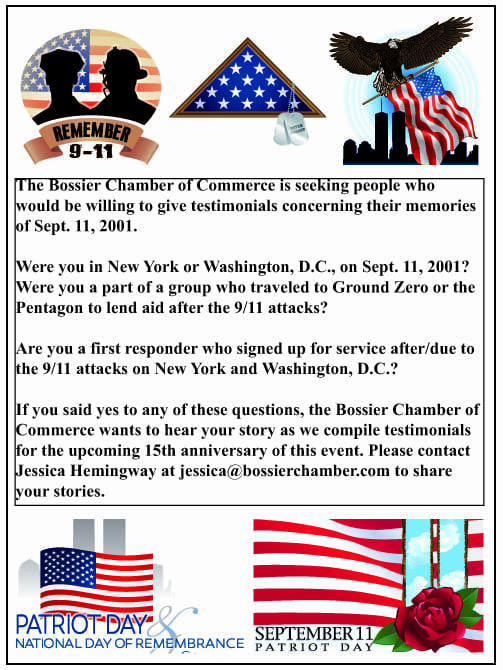 This year, on the 15th anniversary of Sept. 11, the Chamber is asking the public to nominate first responders – Law Enforcement, Fire/EMS, Emergency Communicators and Military members (active, reserve and guard) – who they have witnessed showing integrity, hard work and courage while in the line of duty in Bossier and Caddo parishes in 2016. Nominations are being accepted online at http://bossierchamber.com/patriot. Deadline for entries is August 12. Winners will be honored at the Bossier Chamber’s 2016 Patriot Awards, presented by Willis-Knighton Health System, on Sept. 7,2016,11:30 a.m., at the Bossier Civic Center. Nominees will be evaluated using the following criteria: Demonstrates excellence in job performance in extraordinary circumstances. Provides valuable service by volunteering their time to improve the quality of life for others in the community. Goes above and beyond their call to duty. (We are looking for that one “special” first responder who might have a story or event to tell that made him/her go above and beyond.) Tickets and tables are available for the Patriot Awards luncheon. Tickets are $45 and tables are $800 for this premier event. 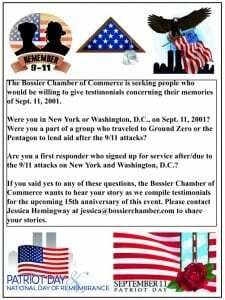 Tickets are available online at www.bossierchamber.com/shop or by phone at (318) 746-0252.